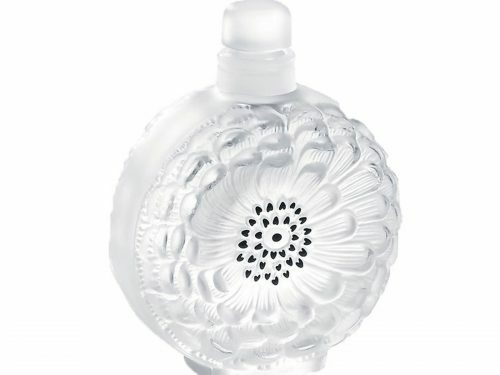 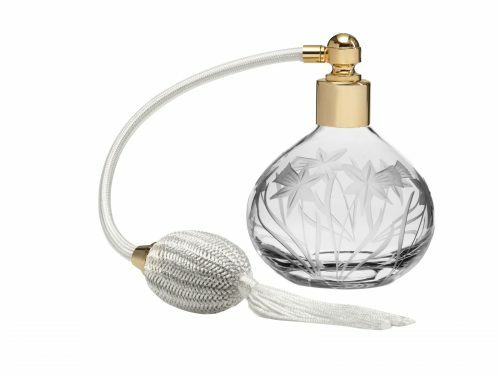 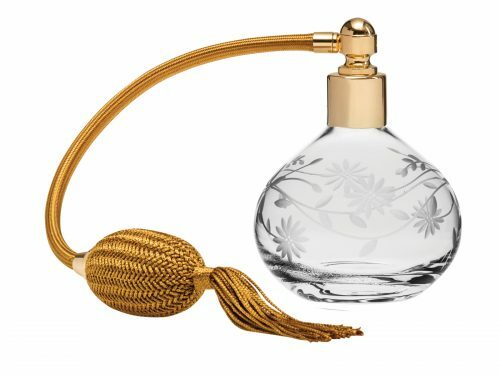 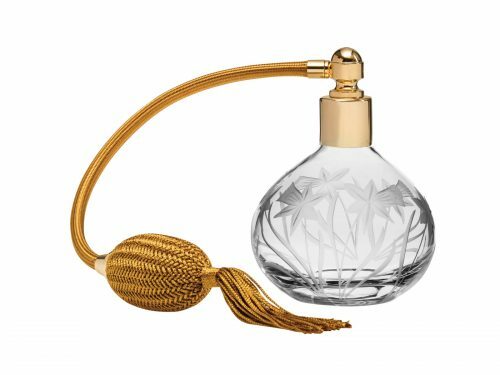 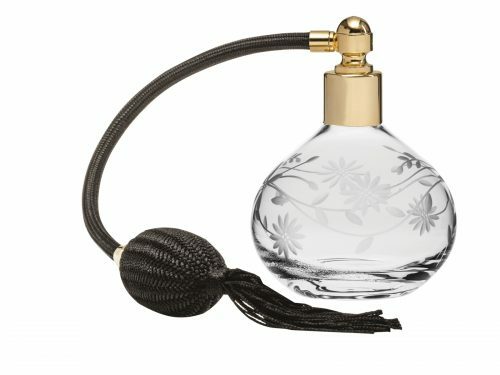 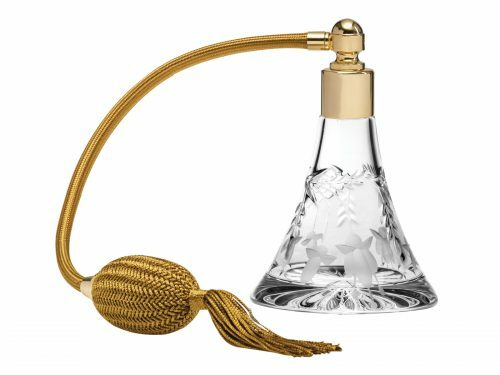 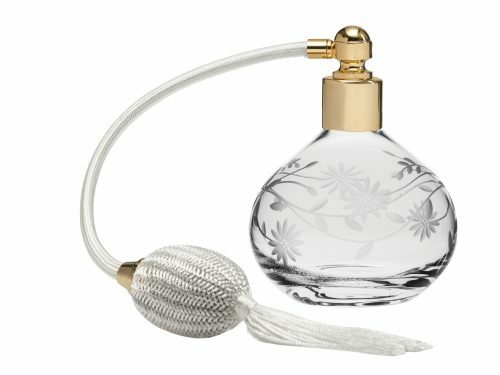 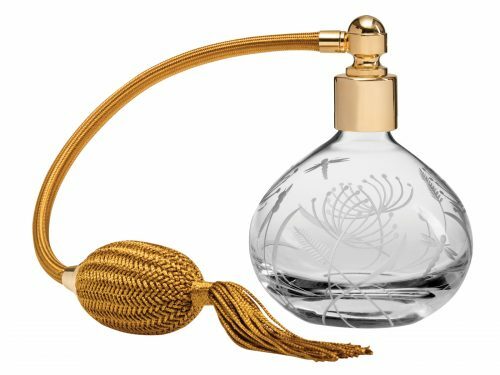 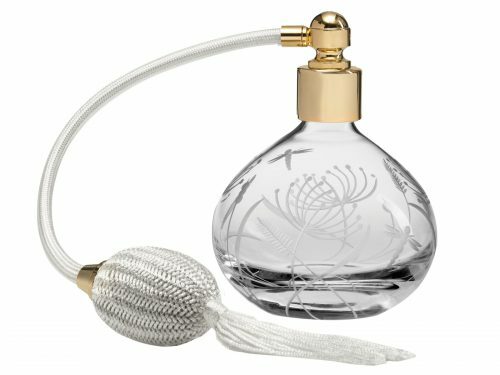 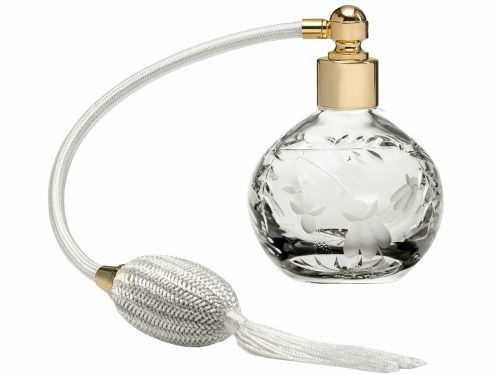 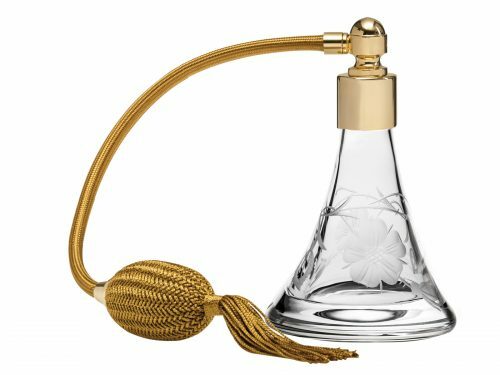 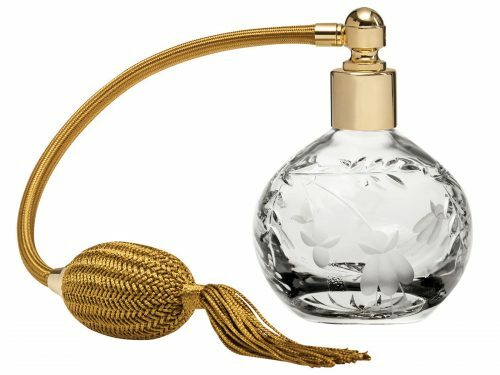 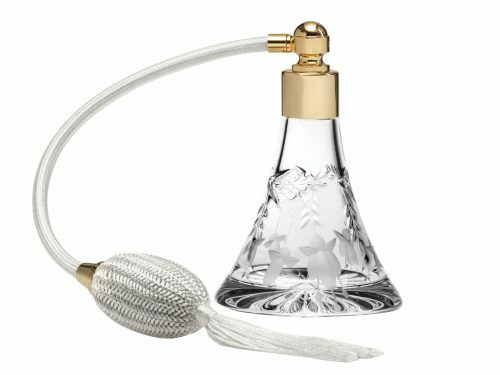 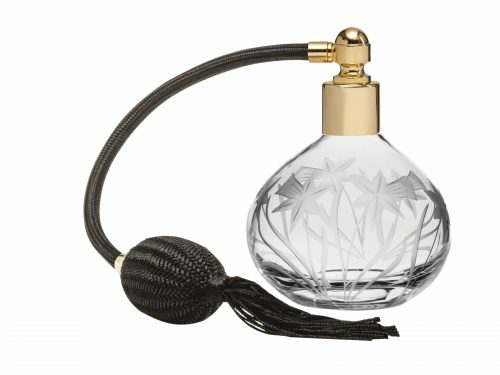 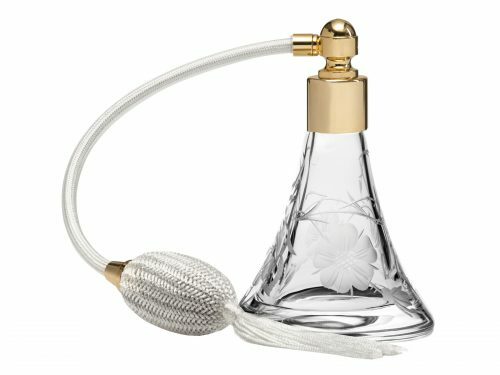 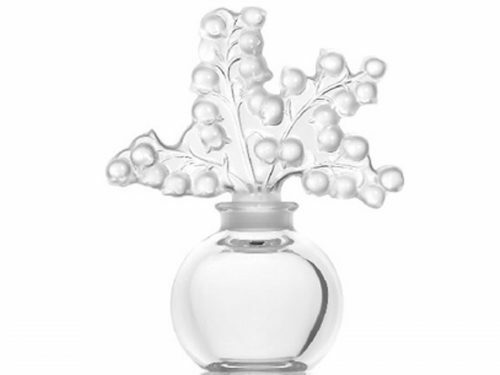 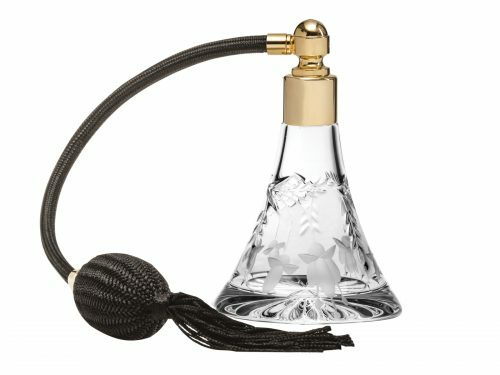 The Chinaman has a selection of beautiful & elegant Crystal Perfume Bottles for you to choose from. 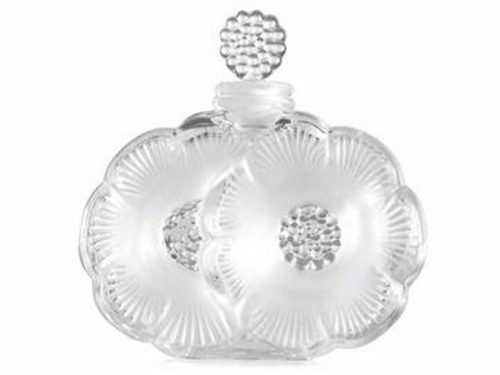 A perfect addition for your Dressing Table. 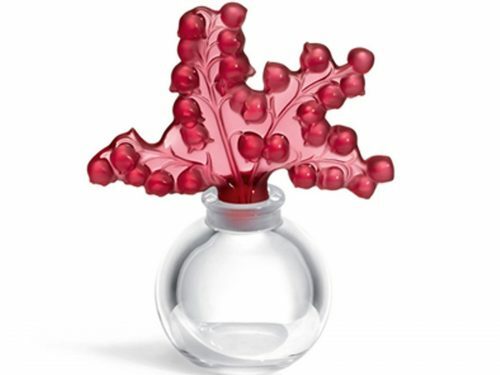 They are sold in a variety of colours. 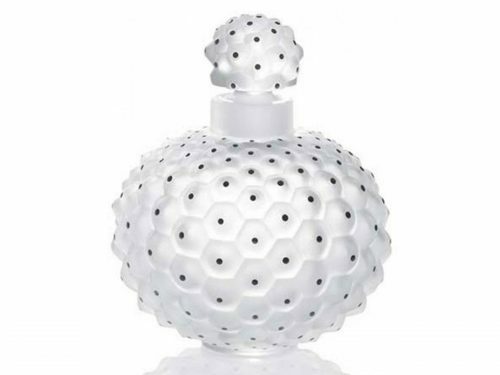 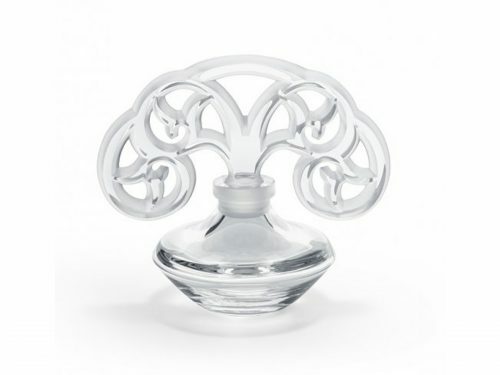 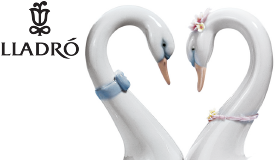 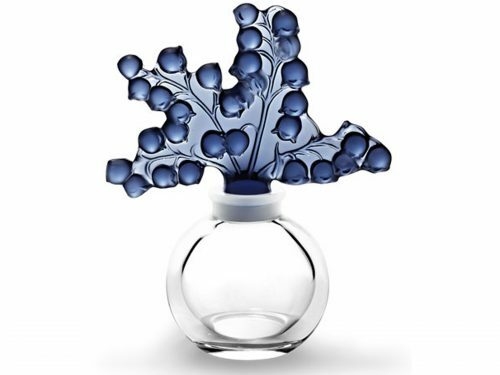 With Brands like Lalique and Royal Scot you can count on quality and elegance.